Posted on Saturday, January 19th, 2019 at 7:05 pm. 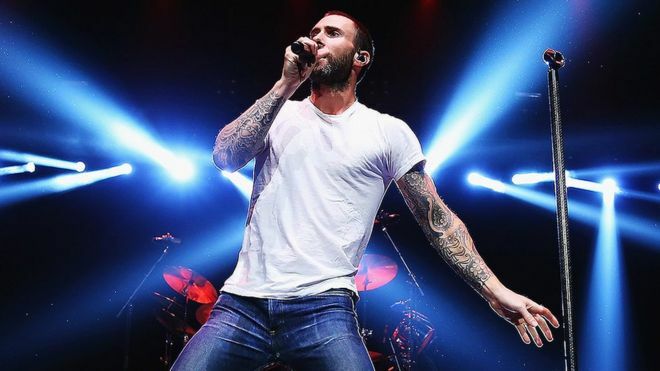 Atlanta- Maroon 5 will be the main headline for the Half Time Show during Super Bowl 53. There has been a lot of backlash with the group performing in Atlanta because they are not an Atlanta based group, but they have decided to block out the noise and give a great performance for their fans, as well as being a great draw for the Half Time Show. There have been a lot of artists who have decided that performing for the Half Time Show does not sit right with them, because of Kaepernick and the “Kneeing” situation. There have been a lot of people who agree with the injustice in America and there are some who feels like Kaepernick is disrespecting the military and the flag when he does not stand for the National Anthem.